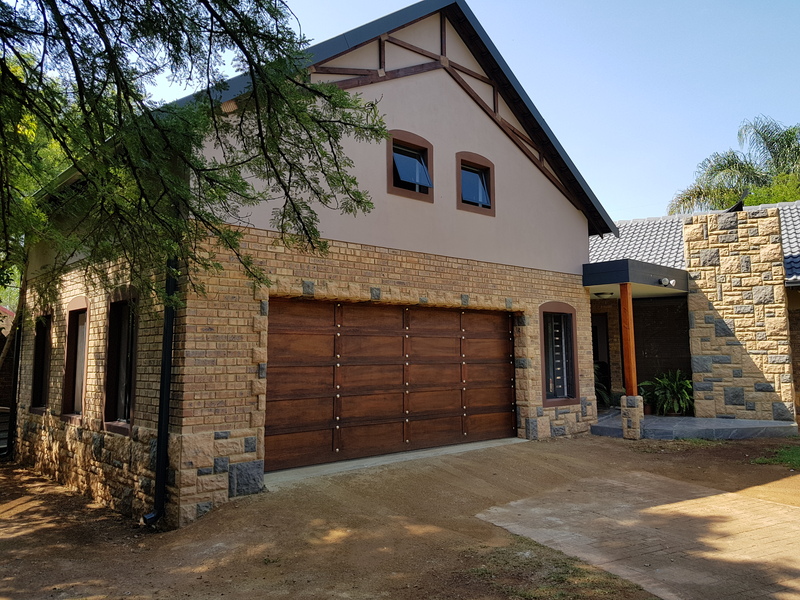 Forma Building Contractors has been working in the Centurion and neighbouring areas since 1988 boasting 30 years of experience in the construction industry! 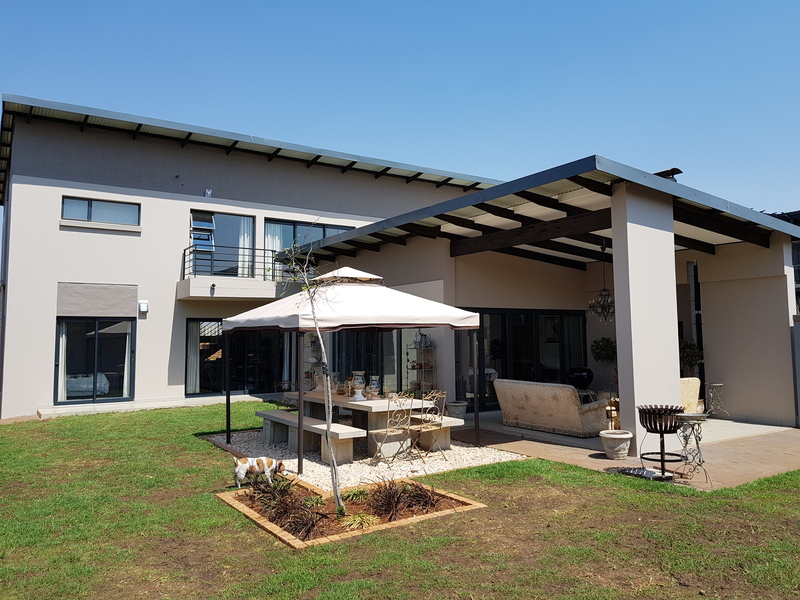 At Forma Building Contractors we pride ourselves on working in partnership with customers to deliver building projects to acceptable timescales, budgets, and more importantly, to the project's specific requirements. 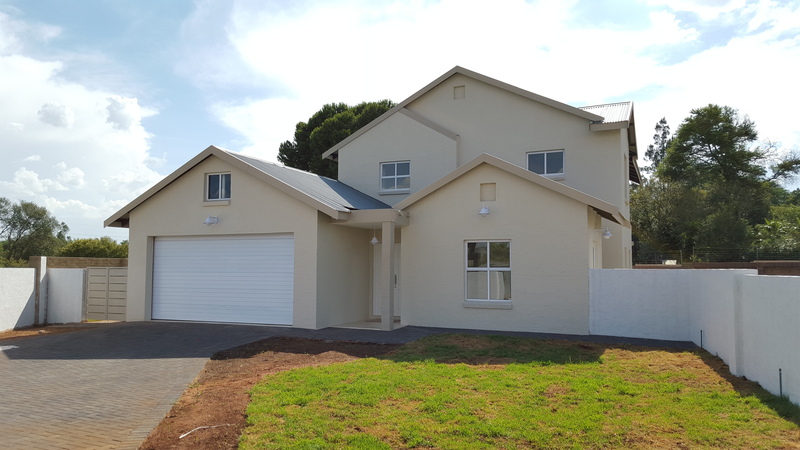 We deliver quality building work and our reputation has been built on continuous recommendations, repeat customers, and quality workmanship. 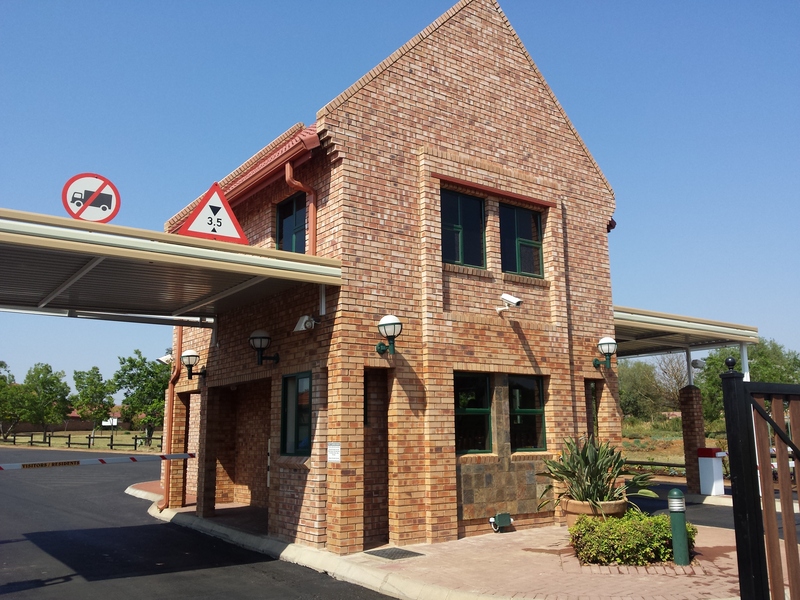 Forma Building Contractors has the flexibility and experience to undertake construction projects ranging from kitchen and bathroom renovations to major refurbishments, additions, new houses as well as other specialist construction projects such as conference centres, restaurants, hotels, wellness centres, and offices. Forma Building Contractors provides a highly professional building service, offers high-quality workmanship and real value for money for all types of renovations, additions, and new construction projects. Mission Statement- We endeavour to be the best building company with a trademark of top quality, integrity, and customer satisfaction. Our pride in our association with our clients is their assurance of a quality end product. Vision Statement- Our vision is to be the most trusted building company with the best value end products. Customer satisfaction is our priority. We refuse to embrace mediocrity and our aim is to achieve an honest level of excellence- doing our best at all times. We understand that commitment to doing our best in every situation will produce memorable results. Our Values- Integrity (the essence of everything successful - R Fuller), honour (to think of others more highly than ourselves), honesty (honourable in principles, intentions, and actions), respect, quality workmanship, and customer satisfaction. At Forma Building Contractors we seek out the best suppliers with building products and materials our clients can trust and rely on. We have, therefore, built up good relations with our main and trusted suppliers.